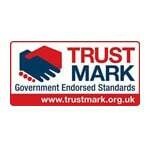 Victorian conservatories are one of the more popular styles of conservatories in the UK. 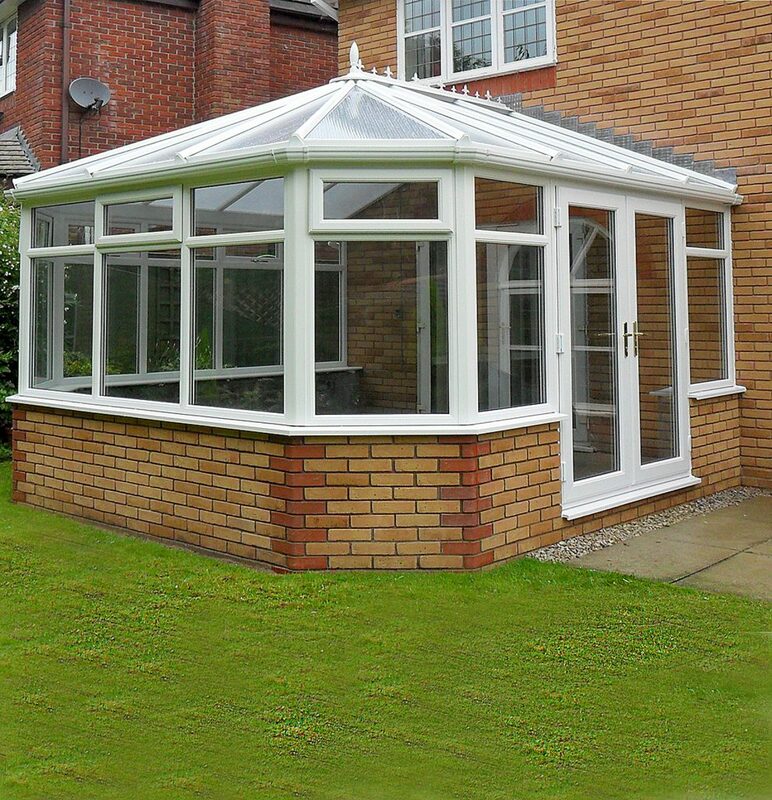 The Victorian conservatory almost suits all house styles. Most of all the period property and the new build. 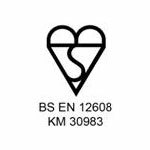 Furthermore, the Victorian conservatory design springs most readily to mind when people invasion conservatories. 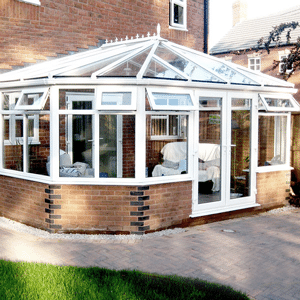 Victorian conservatories are versatile allowing you to choose from a number of styles best suited for your needs. Victorian conservatories allow you to see your garden, giving you an almost panoramic view. Beautiful designs ideal for older properties but they can also make a stylish addition to new homes too. The style of the Victorian conservatory includes a bay front, a steeply pitched roof, and ornate ridge details. 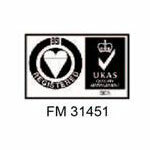 Therefore, these days your Victorian conservatories are made out of modern materials such as PVCu and Aluminium. Get in touch today. 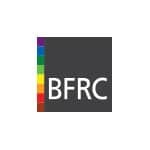 To find out more about our vast range of Victorian conservatories and to see what fantastic offers we have available! 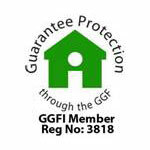 Our Victorian conservatories are built to last. 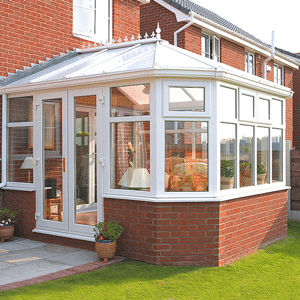 Victorian conservatory styles comprise the three-facet Victorian. Hence, our Victorian conservatories feature a bay front with three main spacious windows. This type of conservatory style also has a bayfront but with five main windows. Furthermore, this will lead to extra space as well as aesthetics. 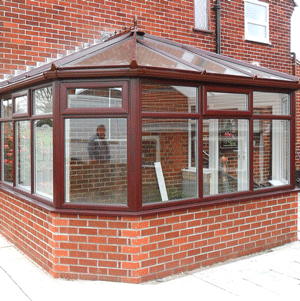 Call 01744 611 203 and speak with a member of our Victorian Conservatory Specialist Team today. 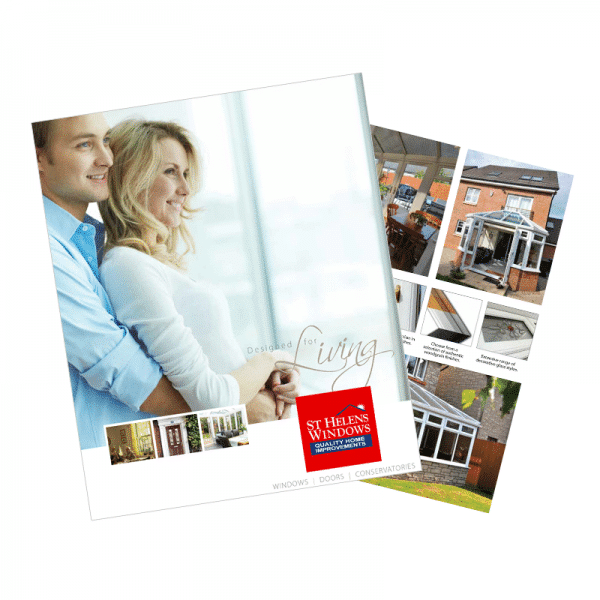 Fill in your details below to receive a brochure packed full of Victorian Conservatory ideas. 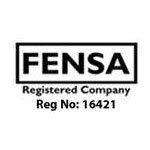 Wondering what Victorian Conservatory to choose?